Some no good gang is holed up in a shady apartment, shooting people on the street at random. A young photographer takes pictures of a man shot dead on the street by the same gang. A fiction writer is having a writer's block, but her supportive but meekly doctor husband who is up for promotion doesn't understand what she's going through. 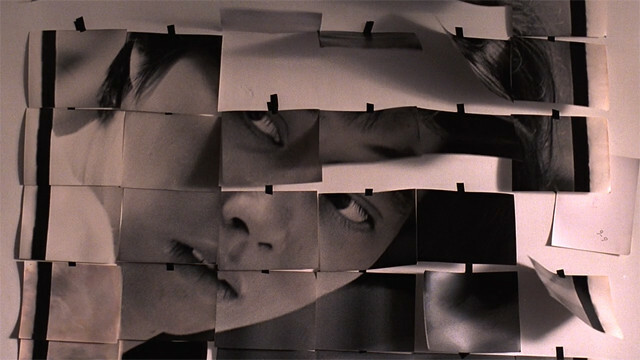 Edward Yang's Terrorizers briskly, busily sets up the premise in the beginning twenty minutes. The film is a puzzle piece that doesn't resolve neatly, yet done in smart, intriguing way, you can't help but admire Yang's skills as a filmmaker. 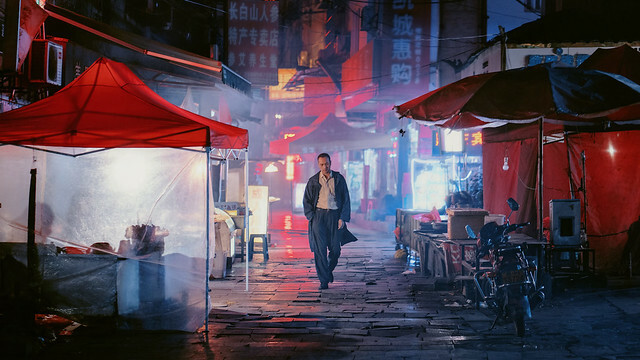 In the center of it all is a young street hustler (Wang An) who alone escapes the police raid, but is captured by the young photographer's lens. She breaks her leg during her escape and put on a house arrest by her mother. So she spends her time prank calling people at random. The photographer who is obsessed with the girl in his photos, ends up breaking up with his girlfriend and moving into the shady apartment where the gang was holed up at, making it his dark room. The writer becomes a victim of the girl's prank call and it becomes the catalyst for her finishing the novel and leaving her husband. It's the young photographer who pieces it together and informs the doctor about the girl who maybe responsible for his wife leaving. After that, the unhinged doctor, whose life is in shambles, carries out revenge, mirroring his wife's now famous novel. On paper it reads like a sordid crime film very much akin to what the author says in an interview after she won the first prize, that she was "inspired by Japanese crime novels". But Terrorizers is nothing but. Everyone is well equipped with back stories and their motivations, except for the wayward youth with no moral compass, suggesting that this girl, the catalyst for everything that happens in the film might be the work of fiction, that her appearance is what people are wishing for in their daily tedious lives. With Haneke like double take at the end, the film puts an emphasis on the fiction overtaking reality overtaking fiction. Ambitious and seductive, Terrorizers beckons me to watch more of the Taiwanese master's films.